The Judicial Medical Officer in his verdict on death of the five-year-old girl, who found dead at Kotadeniyawa in Divulapitiya, stated that the child had been strangled to death. The JMO also predicted that the girl had also been sexually molested. The post-mortem of victim Seya Sadevmi was conducted by the Chief JMO of the Negombo District hospital today (14). 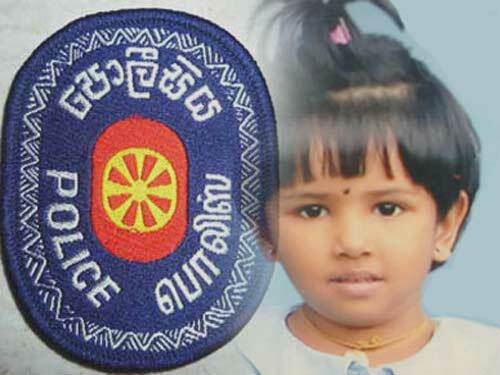 The Police earlier discovered the body of child who went missing from her home at Kotadeniyawa in Divulapitiya. A search operation was launched after a complaint was received by police stating that the 5-year-old girl had gone missing from her home since last Friday. The complaint states that the girl was last seen asleep at her home on Friday night and that she was missing in the morning. Kotadeniyawa Police is conducting a special investigation into the case.